HomeEventsTokyo Auto Salon 2011 Coming up soon !! 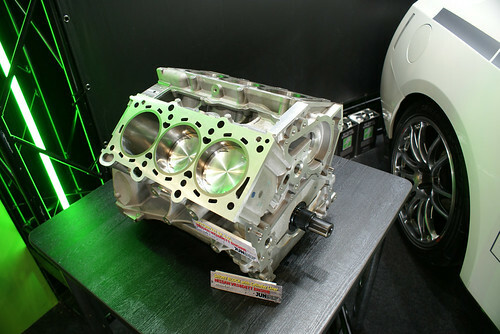 Tokyo Auto Salon 2011 Coming up soon !! 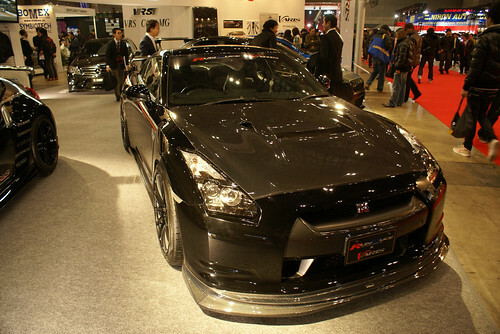 That time of year again for the Tokyo Auto Salon 2011 in Chiba at Makuhari Messe. The event will be held from Jan. 14th – 16th. Tickets can be purchased online if your planning to visit from over seas. If your local to Japan tickets can be purchased at any mostly any major convenient store. Exciting event and looking forward to going since there is a lot of new items to see. If you can`t make the event stay tuned here as we`ll have a ton of photos and maybe even some video from the event. One note is that public transportation is recommended due to the development in the area.